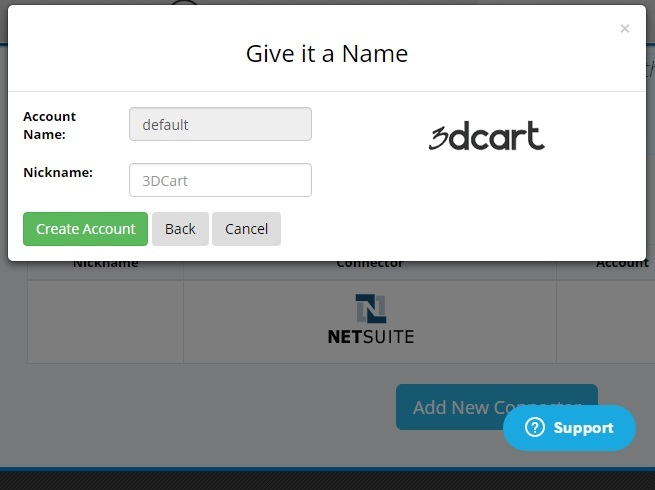 Connect your online marketplaces/carts with NetSuite and 3PLs. At FarApp, we've built a dynamic and innovative solution to e-commerce integration. We offer high-quality, customizable technology that fully automates the interaction between your e-commerce systems. In today's world of multiple electronic channels for product sales and distribution, it's often very time-consuming to keep your product and transaction data synchronized. 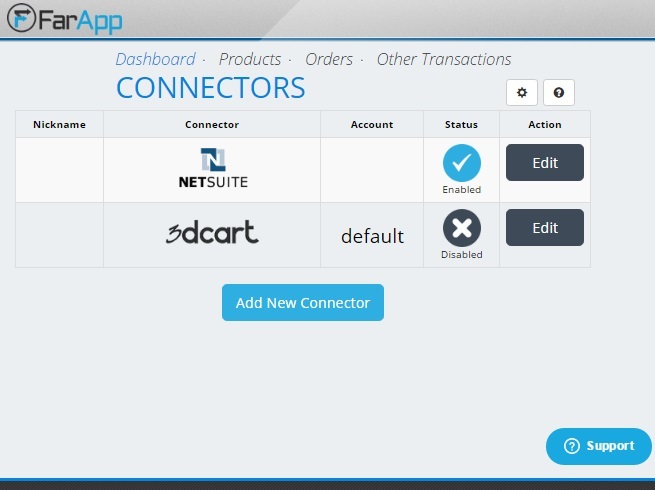 FarApp allows you to set up data-mapping configurations for each of your channels, and automate the transfer of product and transaction data between all of your systems. To learn more about how we can specifically serve your needs, please submit your inquiry through https://www.farapp.com/contact/ or simply sign-up for free at https://www.farapp.com/signup. * This App is supported by partner.